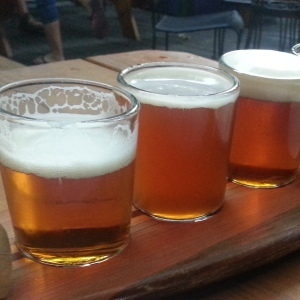 Seattle has many beer festivals and beer events to celebrate drinking great beer. Here are some of favorite beer festivals, events and friends. 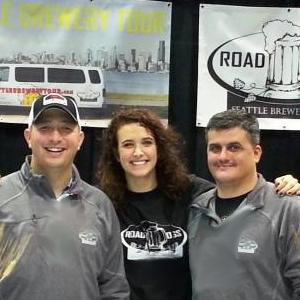 Washington Beer Commission - This Washington Beer Commission hosts 6 beer festivals during the year. 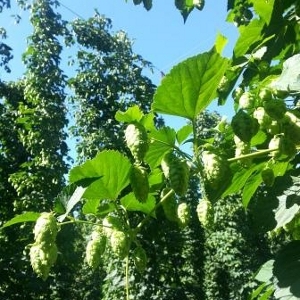 From the Belgian Beer Fest and Winter Beer Fest to one of the largest beer festivals in the Pacific Northwest - The Washington Brewers Festival held on Fathers Day weekend. You are sure to have a great time at one great location. The Seattle International Beer Festival is another great event that showcases many local and international beers. Held every summer this is another great event to soak up some great beers in Seattle. Seattle Beer Week has become an annual Spring Tradition in Seattle. 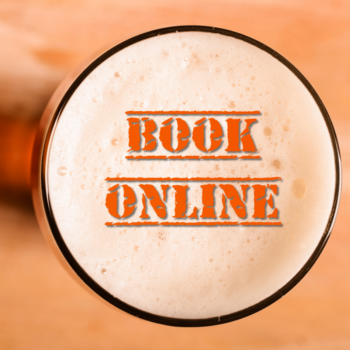 It has become so popular that the beer event now is 10 days long. From dinners with brewers and special beer releases, this is always a great time to attend in Seattle. Brouwer's Cafe - This Fremont beer bar has over 60 beers on tap and the list changes daily. They also will host many great beer themed events such as Big Wood and more. Stumbling Monk - This Capitol Hill beer bar is cozy and simple. The beer selection is top notch and very unique beers are served here. Beer Junction - Part beer bar, one part beer convenience store. If you can’t find a beer in the 10 plus refrigerators, then they don’t make that beer. This beer store is a must stop before any great party or in fact any time. Beveridge Place - This West Seattle iconic beer bar has many beers to make you feel right at home. The beer list and atmosphere are classic Seattle. The Pine Box - Another beer bar that has a great selection. Don’t worry that the building is an old funeral parlor, you might find enough great beers to settle your nerves.